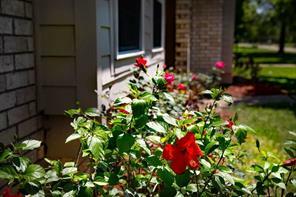 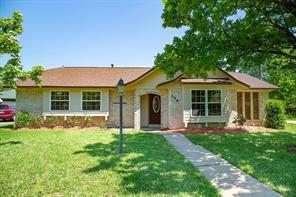 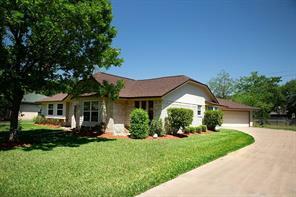 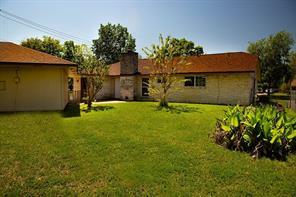 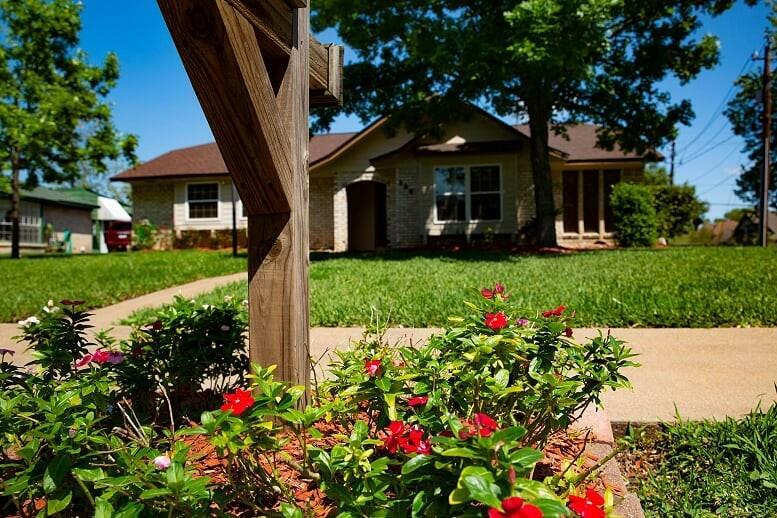 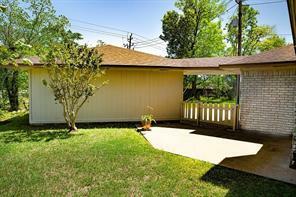 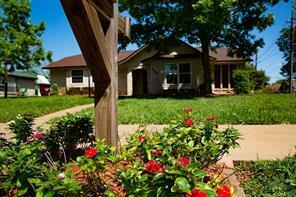 Well maintained property in Tanglewood Subdivision. 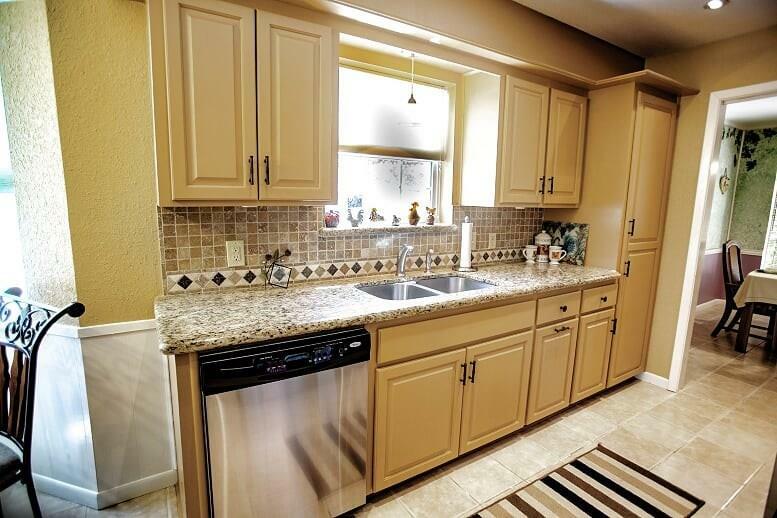 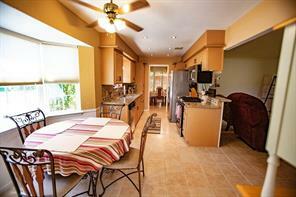 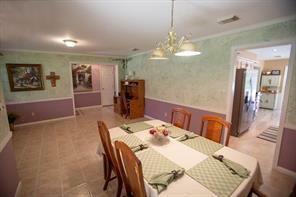 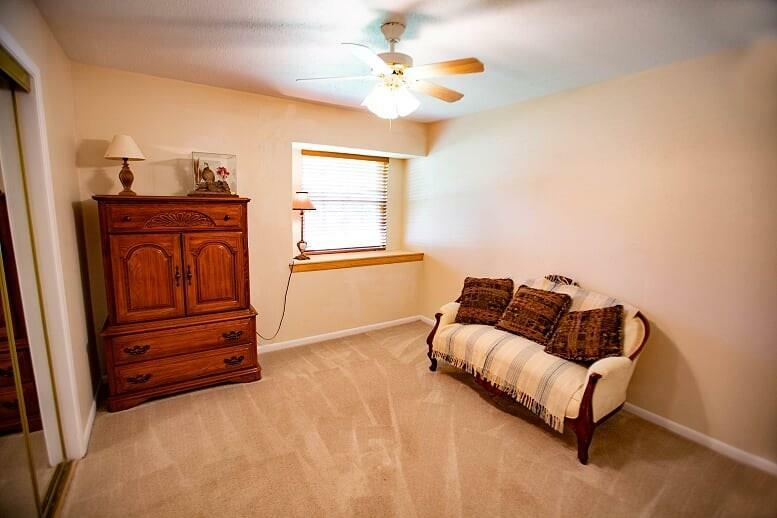 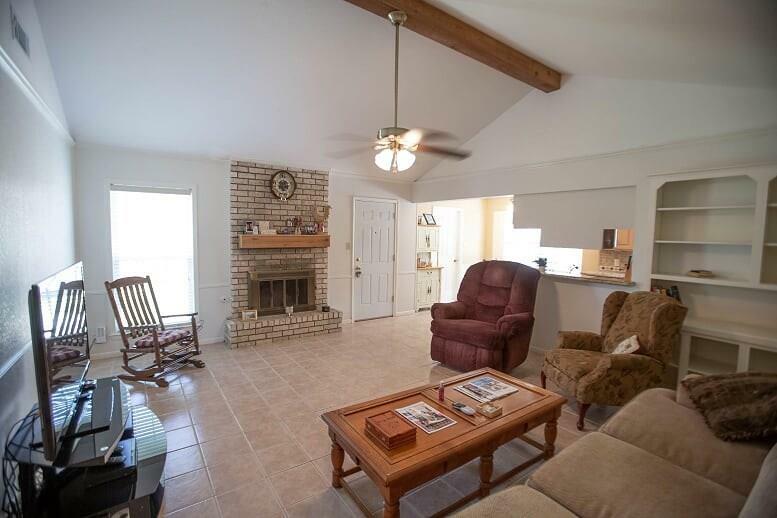 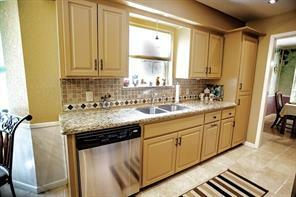 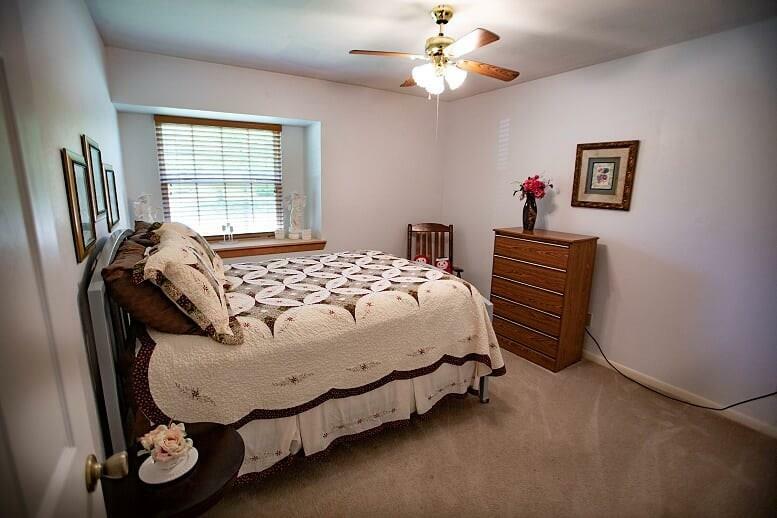 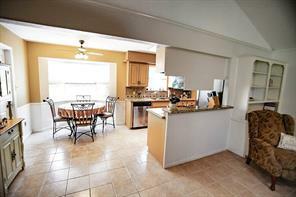 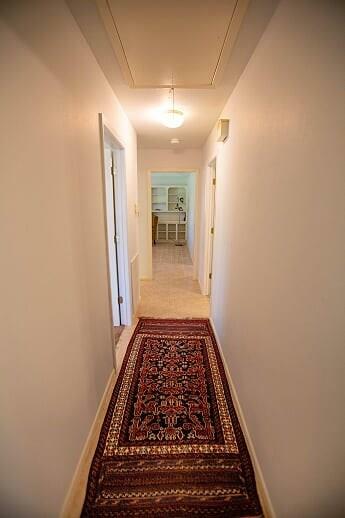 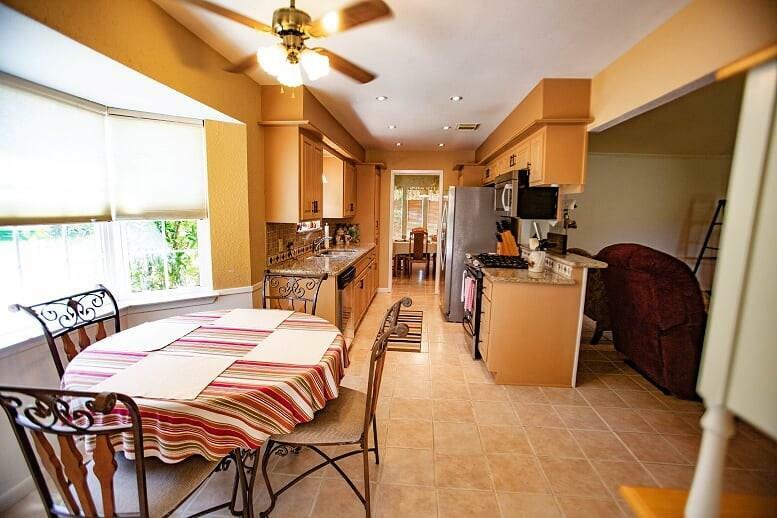 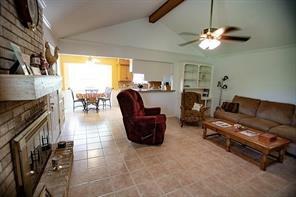 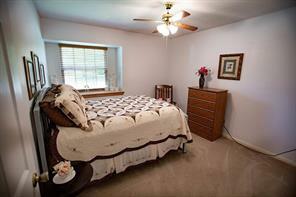 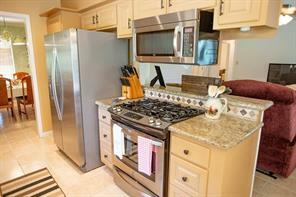 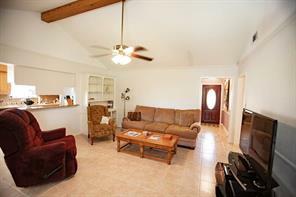 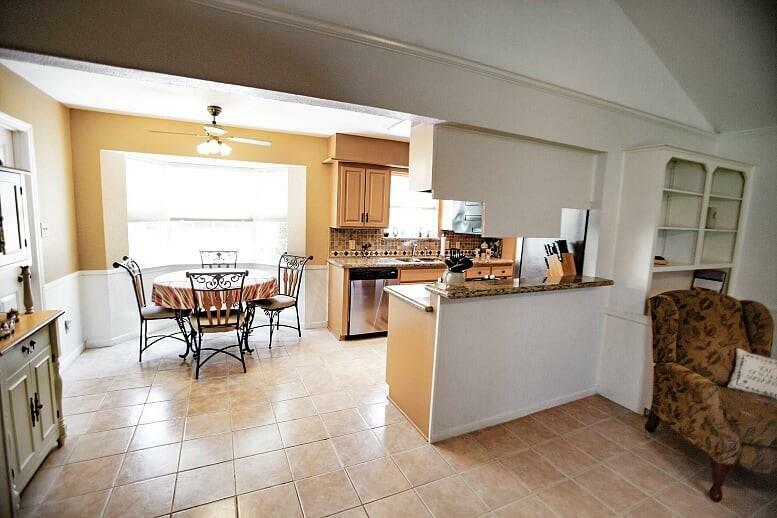 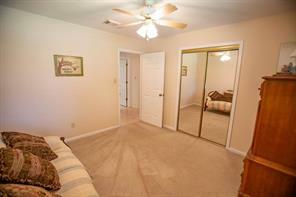 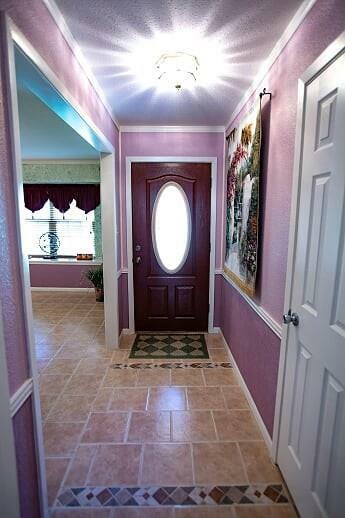 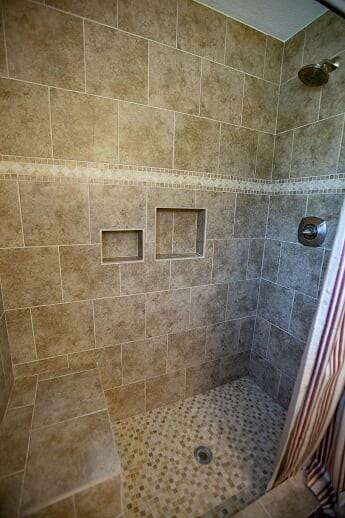 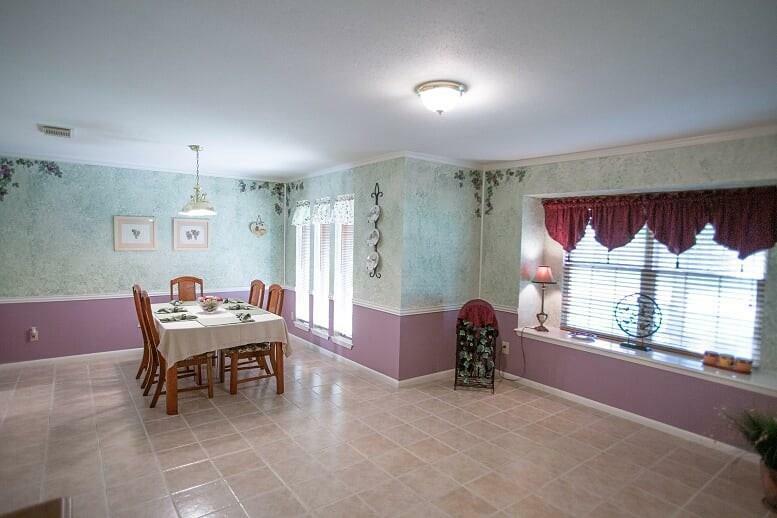 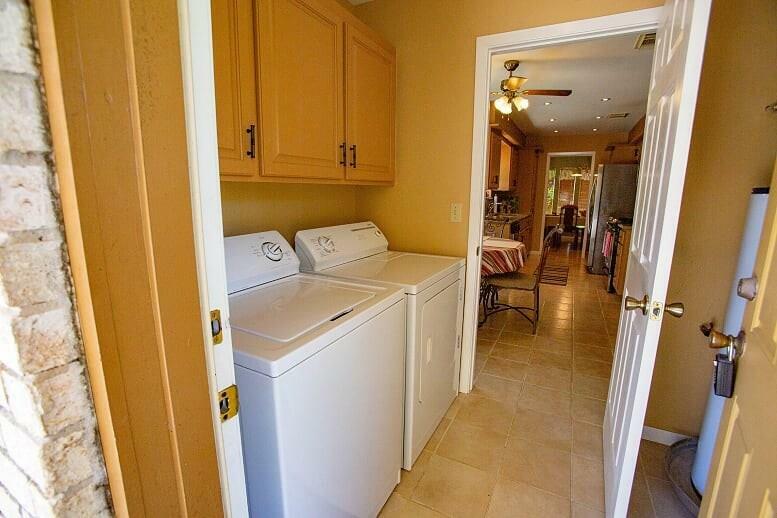 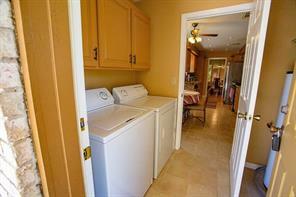 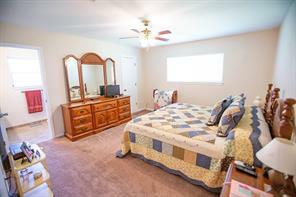 This property features tile in the all of the living areas and carpet in the bedrooms. The roof was replaced in 2017 and a partial foundation leveling by D-SQ 2/2019 - kitchen has been updated and features granite counters, gas range and stainless appliances - master bath has been updated with a very nice large shower. 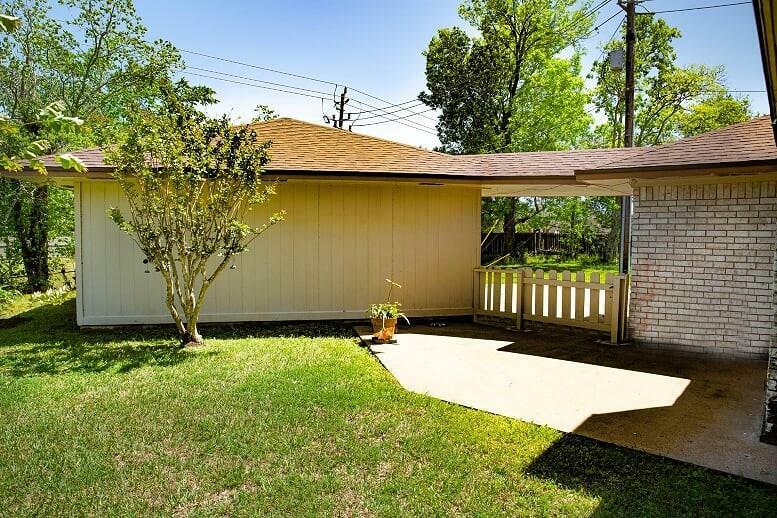 All of this and walking distance to Bess Brannan Elementary School.